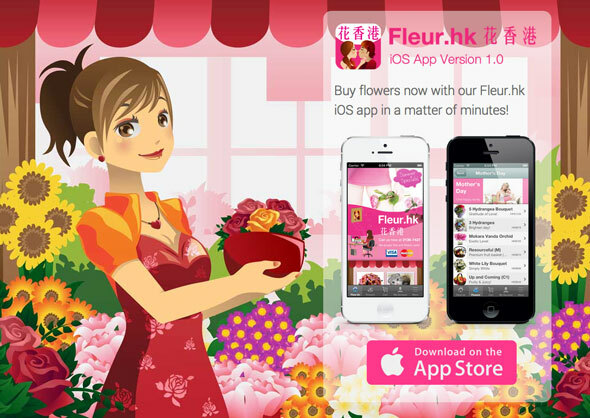 Apple has approved our new Fleur Hong Kong iOS app in less than 6 days of submission. 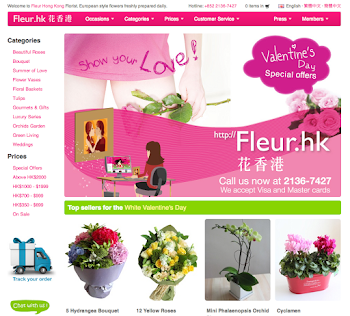 All of our flower girls are quite happy about it. 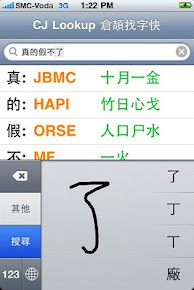 We also add a new "chat" function, powered by an awesome company in Silicon Valley, called Hipmob. 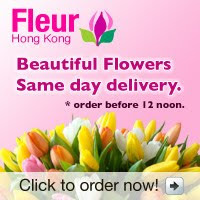 So, you can reach us direct via chat, in case you need to order flowers when your girlfriend is sleeping.